SKU: AABB264. Categories: MAN, Parfum, Women. 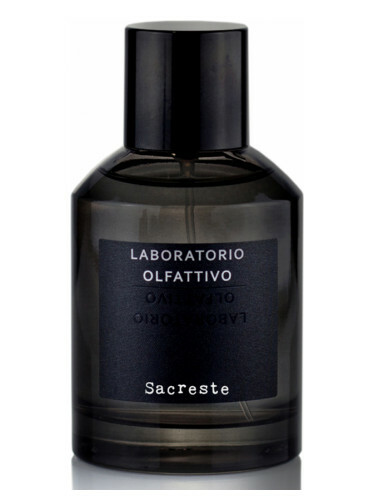 Sacreste is born from the study of another perfume that I have been trying to achieve for 8 years. Two years ago, I received a proof of Luca Maffei characterized by a famous incense that I loved very much. On this note, we worked, we refined it. Sensual, we gave volume to the final project, which I particularly love. “- Roberto Drago.” Complex and rich formula, created to give voice to two very precious incense notes that immediately bind to Cisto, Elemi and other spicy ingredients present in the top notes and resting on a woody base and musky. A sensual and deep incense, of character. 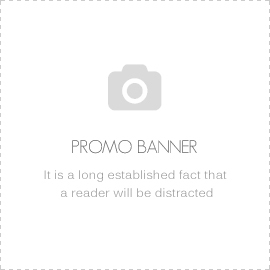 “- a note of the mark.